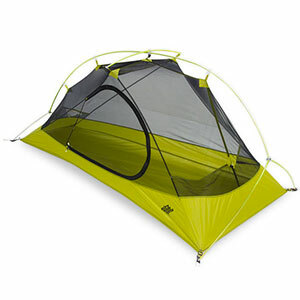 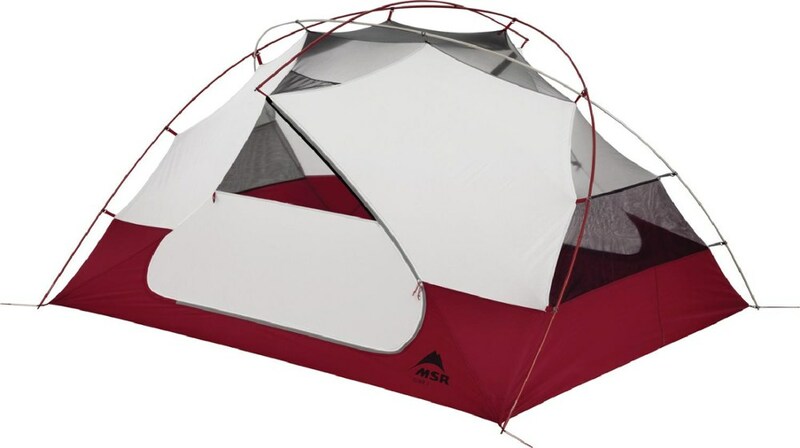 Exped Camp & Hike Ursa VI Tent - 6 Person 3 Season-Green 7640147766334. 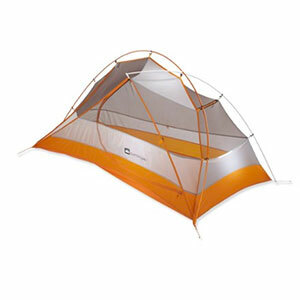 Exped's base camp tents are higher wider and more comfortable. 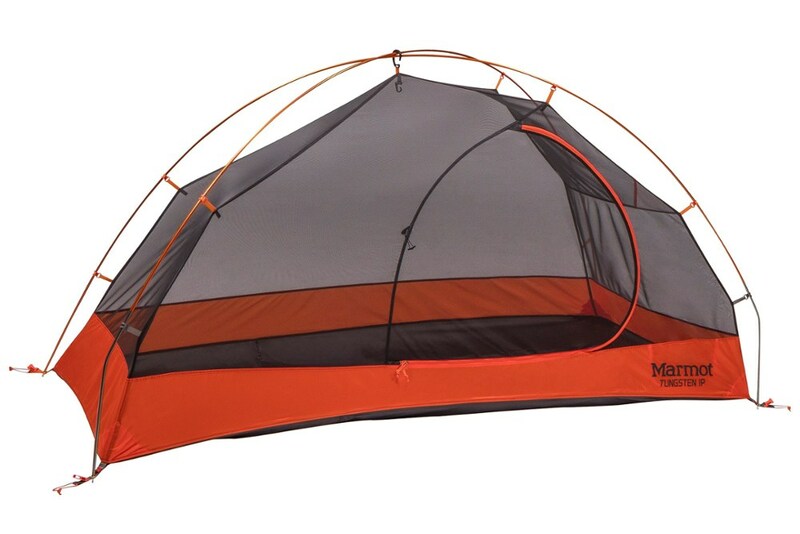 They're designed for a base camp or family holiday. 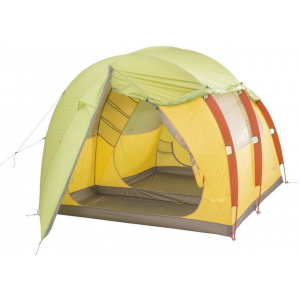 Large vestibules roomy and comfortable canopies and stability are the main characteristics of these tents. 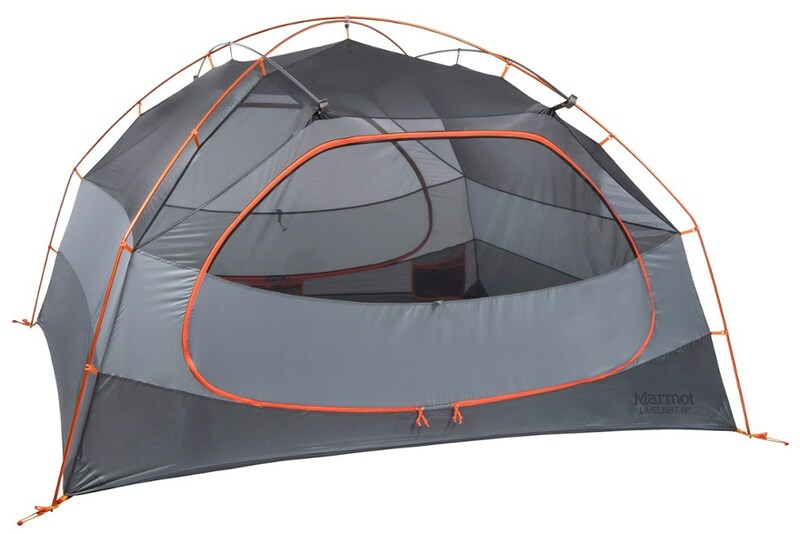 These tents are homes-away-from-home for groups or luxurious mansions for a couple. 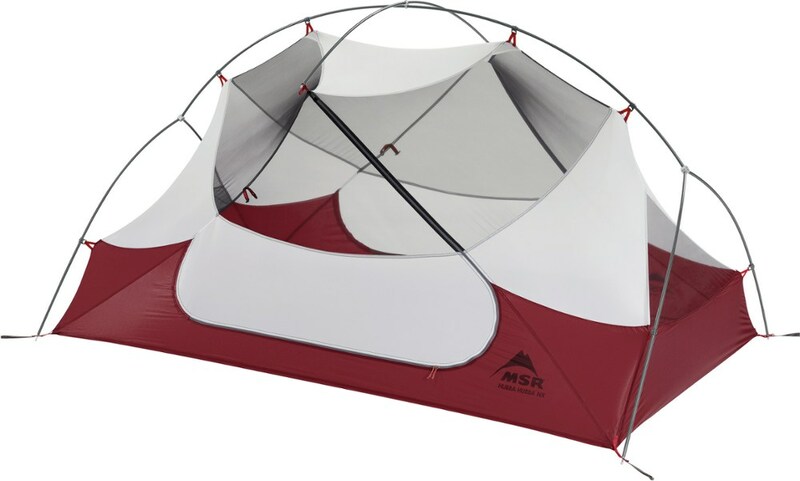 Numerous mesh pockets in the canopy and vestibules keep things organized and within reach.